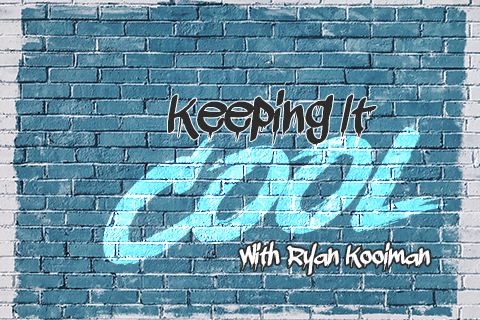 LIVE April 24 @ 4:00 PM EST-Troubleshooting automotive air conditioning systems can be trickier than many technicians think, especially after replacing a third compressor. 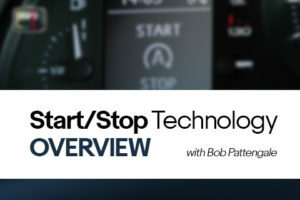 In this program, presented by Standard Motor Products director of Training Ryan Kooiman shows step-by-step procedures and a few tricks and tips to help technicians repair A/C systems right the first time. Several case studies are also featured.